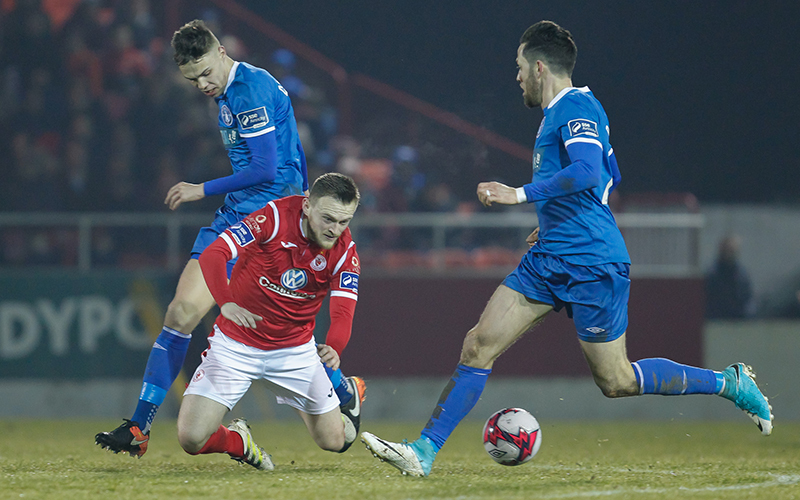 Darren Dennehy’s header past the hour-mark gave Limerick the perfect start to Tommy Barrett’s reign as they deservedly defeated Sligo Rovers 1-0 in the SSE Airtricity League Premier Division at The Showgrounds on Saturday evening. 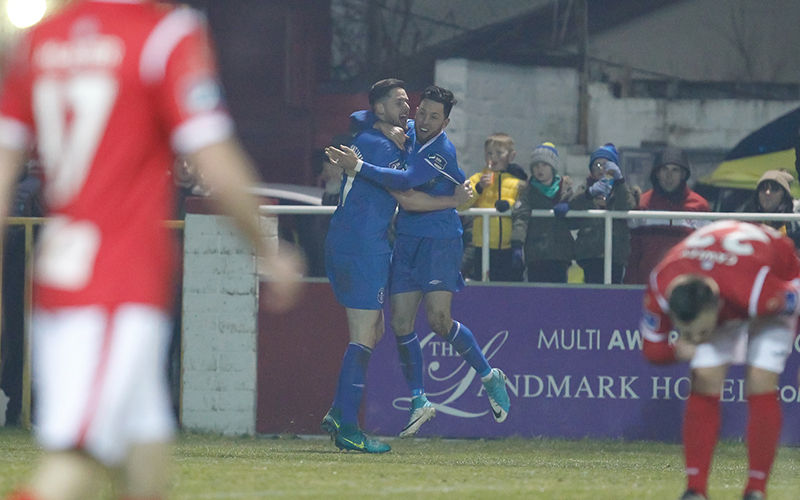 Post-match interviews – Tommy Barrett, Shane Duggan & Shaun Kelly – below. It was a night where Barrett, leading his hometown club for the first time competitively, handed out six debuts in his starting XI, and all of them – including young midfielder Cían Coleman on his first-ever top-flight start – played a part in an impressive team performance. Limerick could have been ahead past the midway point of the first half when Daniel Kearns, who again caught the eye, found space and his shot looked destined for the bottom corner only for Micheál Schlingermann to get down and palm it clear. Sligo’s most influential player Alistair Roy should have given the hosts the lead shortly after that but he fired wide from inside the box. That was the clearest chance of the game until 62 minutes in when Coleman’s tenacity kept Limerick in control of the ball and provided the opportunity for captain Shane Duggan to deliver a pinpoint cross onto the head of Darren Dennehy who finished off from close range. That was a deserved lead, and by the end of the game – as Limerick comfortably dealt with everything that Sligo threw at them – it could have been a wider margin of victory only for Schlingermann, who produced two top stops to deny Kearns again and then substitute Will Fitzgerald at the death. The debutants in Barrett’s side were Coleman, Kearns, Eoin Wearen and Mark O’Sullivan who joined Billy and Darren Dennehy, who joined a familiar face and favourite in Shaun Kelly on his first game back with the club since recently re-signing. It was a quiet opening to the game where Limerick looked composed and confident, with an early strike from Billy Dennehy flying past the post. On the quarter-hour, Dennehy turned creator as he delivered a deep cross from the right which was knocked down neatly by Kearns for Duggan who could not find the target under pressure ten-yards out. 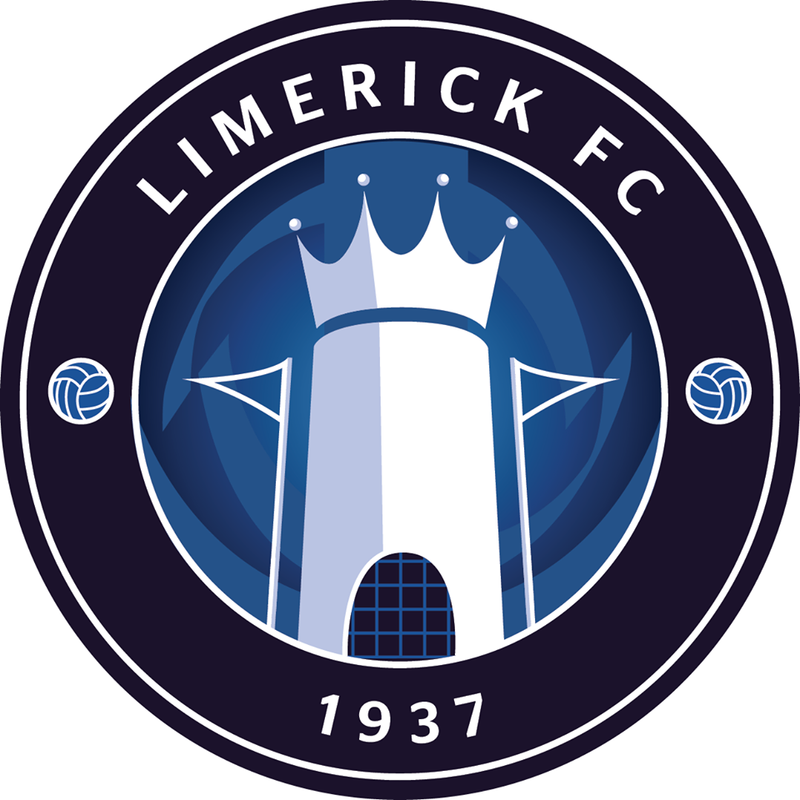 Limerick then forced a fine stop from Schlingermann as Wearen’s cross into the box found O’Sullivan who teed up Kearns on the edge of the box, the former Sligo man setting himself for a shot as he attempted to curl the ball into the bottom corner but the home ‘keeper got down smartly to push it away. Then, Sligo should have been in front as Caolán McAleer’s right-wing cross fell kindly into the path of Roy who turned and struck a powerful shot narrowly past the post. The hosts went close again before the break as Rhys McCabe floated a free-kick towards goal which Eduardo Pinceli connected with but his flicked header drifted wide. Sligo started the second half on the front foot but did little to trouble the Limerick defence, their only serious effort on goal coming through Adam Morgan whose well-struck effort was well held by Brendan Clarke. And soon, Limerick had a deserved lead. A free-kick was initially cleared but Barrett’s side retrieved possession, Coleman’s hard work and neat pass finding Duggan on the right and he cut inside before delivering a delicious cross onto the head of Dennehy who found the net from close in. 21-year-old Cían Coleman (left) was a standout performer for Limerick in midfield, on his first Premier Division start, where he played a key role in the goal. As Sligo pushed on, Limerick found opportunities on the break, and substitute Kilian Cantwell fired wide from a good position after O’Sullivan and Kearns had combined to set him up. A similar attack on 79 minutes also almost paid dividends as Coleman and O’Sullivan linked up to tee up Duggan but his goal-bound shot was blocked. With eight minutes remaining, as Limerick looked to kill off the game, Kearns again found Schlingermann in the way; after robbing possession, he attempted to place the ball in the top corner from the edge of the area but the ‘keeper got across well to turn it away. 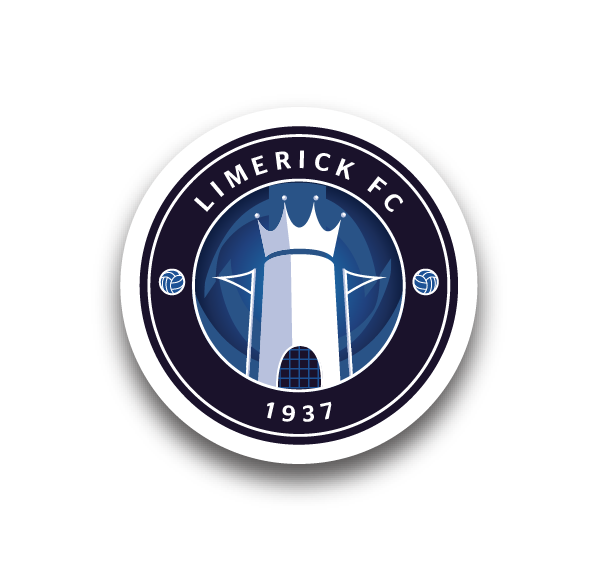 That kept Sligo in the game but Limerick stood firm, including through six minutes of injury-time, during which they should have grabbed a second but after Coleman set Fitzgerald free the young winger was denied a dream first club goal as Schlingermann stuck a leg out to stop the low shot. Sligo Rovers: Micheál Schlingermann, Craig Roddan (Jack Keaney 82), Kyle Callan-McFadden ©, Séamus Sharkey, Gary Boylan, Caolán McAleer (Adam Wixted 65), Eduardo Pinceli, David Cawley, Rhys McCabe (Greg Moorhouse 74), Alistair Roy, Adam Morgan. Booked: E Pinceli (37), K Callan-McFadden (61), M Schlingermann (90+5). Unused Subs: Ed McGinty (GK), Raffaele Cretaro, Lewis Morrison. Limerick: Brendan Clarke, Shaun Kelly, Tony Whitehead, Darren Dennehy, Shane Tracy, Billy Dennehy, Cían Coleman, Eoin Wearen (Kilian Cantwell 68), Daniel Kearns (Will Fitzgerald 90+2), Shane Duggan ©, Mark O’Sullivan (Danny Morrissey 86). Goal: D Dennehy (62). Booked: D Dennehy (20), S Duggan (44), M O’Sullivan (67). Unused Subs: Freddy Hall (GK), Colm Walsh-O’Loghlen, Karl O’Sullivan, Clyde O’Connell. Referee: Tomás Connolly (Dublin). Attendance: 3,056 (Official). Images thanks to Conor Wyse Photography.